When choosing a pub company it can be difficult to make the comparison so let us help you! We have over 350 pubs across the UK. We are one of the longest standing, privately owned pub companies in the UK. We have one of the highest ratios of Business Developments to pubs in the industry, meaning you get regular visits and business support as and when you need it. importance of key business decisions and can act quickly. Our agreements (excluding the one year tenancy) include the option to sell on (assign) your pub business after a period of one year. Find our agreements here. 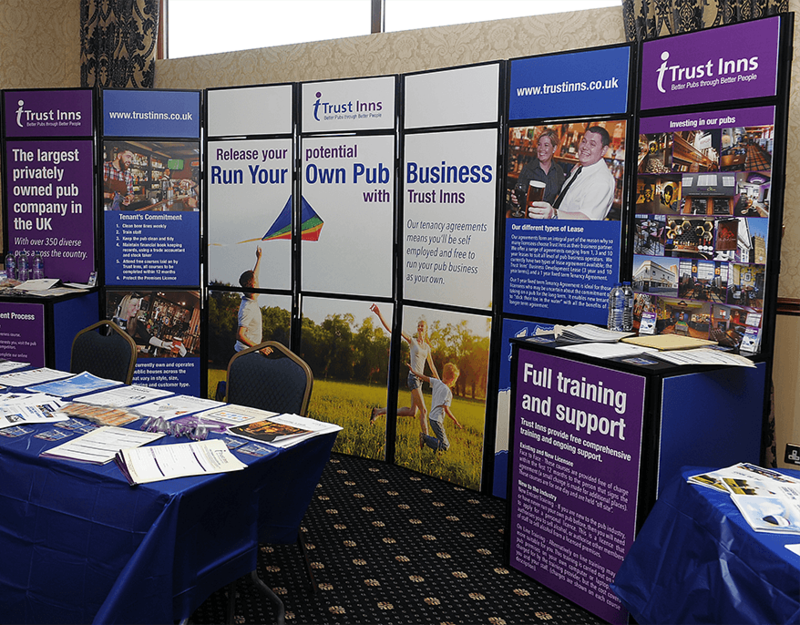 Trust Inns is one of the longest standing, privately owned pub companies in the UK. To find out more about our history follow our link below. We regularly hold informal days for you to meet members of the team to discuss the pub business opportunities that are available to you. 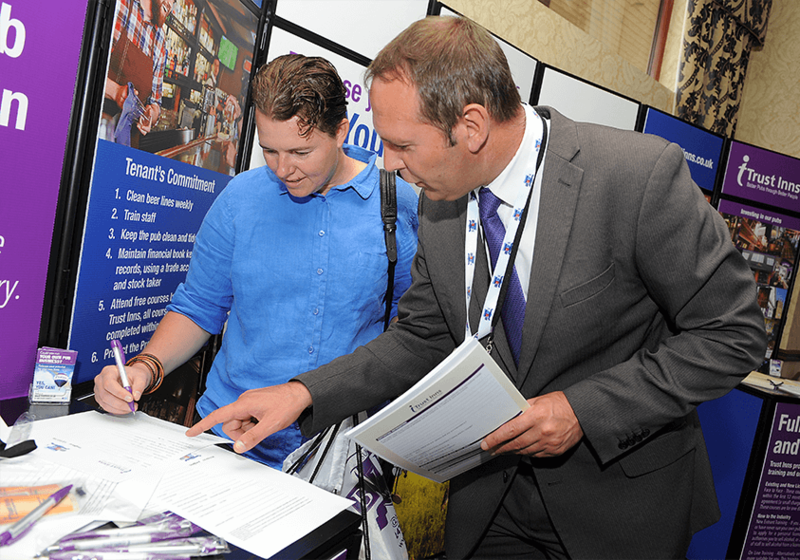 Usually held in one of our local pubs, Business Development Managers (BDM) are happy to chat through opportunities for their respective regions, as well as provide vital information on issues such as how to get a personal licence and what deals are available to you. Follow our link below to find out where and when our next Open Days are being held.